When Should I Use a Sheet Mask in My Skincare Routine? Our licensed aestheticians get asked about KBeauty, skincare, and more all the time. In this ongoing series titled “Lily Answers,” our resident skin professionals answer our most frequently asked questions so you can be totally radiant! Have a question? Use our complimentary Ask Lily program by emailing [email protected] for answers to all your skincare questions and personalized product recommendations. Sheet masks are easily the simplest and fastest way to hydrate your skin. And they’re pretty much the soul of Korean skincare routines, packed with skincare ingredients that are good for you. For most, however, the question of “what product goes on when, and in what order?” can be as divisive as the “did the debate. While the jury is still out on the latter, we have a definitive answer on the former, especially when it comes to sheet masks. The key to knowing when to use a sheet mask in your skincare routine is to know the steps. Start by double cleansing (oil cleanser followed by water cleanser). Follow that up by using a toner for your skin type. Next comes the serum/essence/ampoule/oil. Because a sheet mask is essentially like an “a la carte” version of an essence (and is soaked in powerful skincare ingredients), this would be the place to add it to your skincare routine. To really get the most out of your sheet mask, you’re going to want to let it sit on your skin uninterrupted for 20 minutes (which guarantees that you get some “me-time”). You can also place your favorite serum on under your sheet mask to create a “sheet mask sandwich” and really bolster the effects even more. It’s also important to note, that you shouldn’t overdo it with the sheet masks. 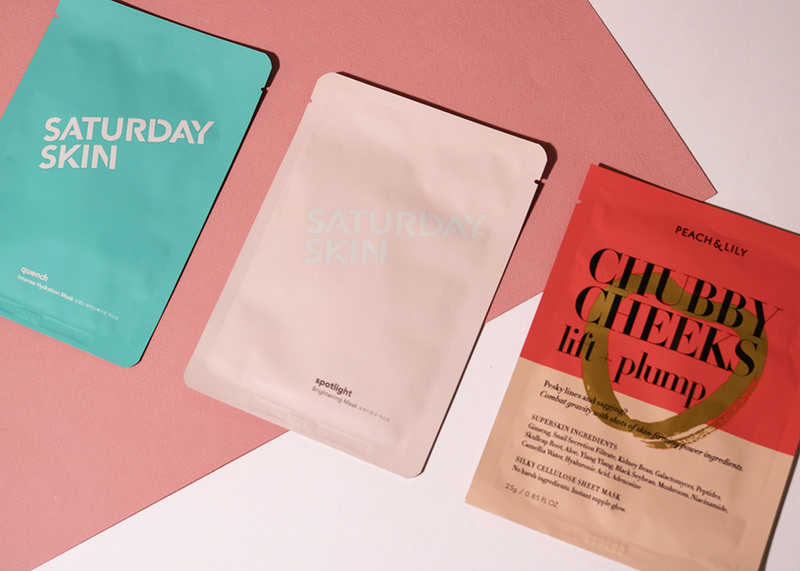 One sheet mask per day is more than enough, but it’s really dependent on your skin type and if you have oily skin once a week might be your max. Post-sheet mask, you’ll want to apply eye cream and then top that off with a moisturizer, which will help seal in the benefits of your sheet mask. While you still might not be able to answer whether the chicken or the egg came first, you can certainly tell which product comes first in a skincare routine — and you’ll have glowing skin, to boot!